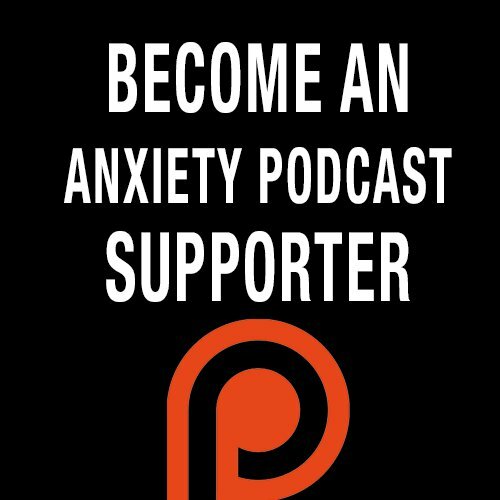 In this episode I share my vision for changing the way people with Anxiety are treated. A world where everyone has the necessary tools, information and support to overcome Anxiety. To empower people to avoid the default of just taking medication/ drugs, which often just make things worse. To let everyone know they are not weird, broken or damaged, they are just human. Everyone struggles. That the answer we search for externally is ALWAYS within us and alignment to our truth is the solution. That a bigger life is waiting for you on the other side of courage.